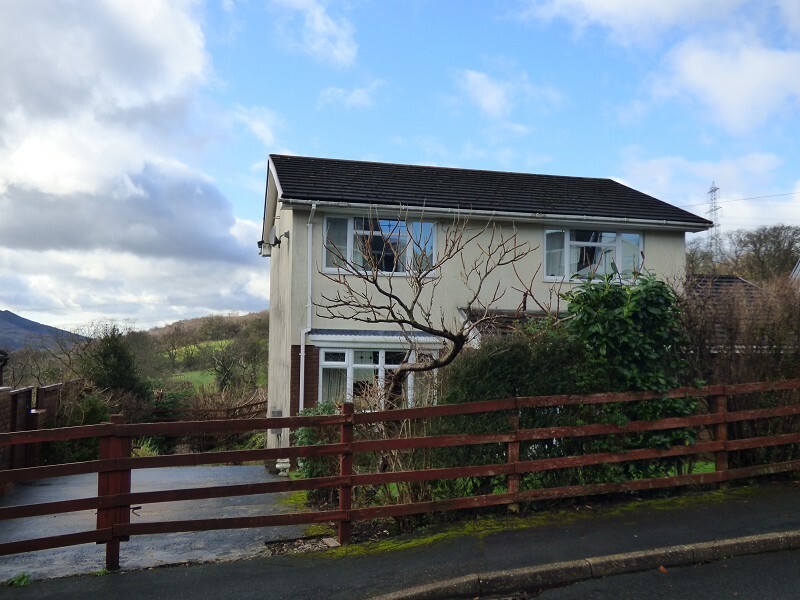 We are pleased to offer for sale this well maintained four bedroom detached property situated in a quiet cul-de-sac within the desirable village of Pontneddfechan situated on the edge of the Brecon Beacons National Park, but within a five minute drive to the A465 with it's excellent commuter links to the M4 motorway and the Heads of The Valleys. 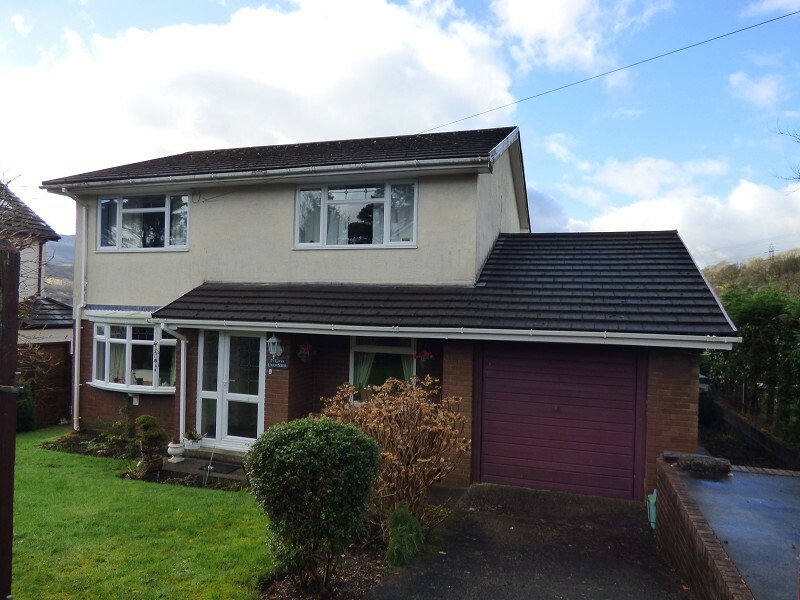 The accommodation further comprises of entrance hall, spacious 23' lounge/diner, separate dining room/lounge, modern fitted kitchen, ground floor shower/cloakroom and modern bathroom with shower to the first floor. 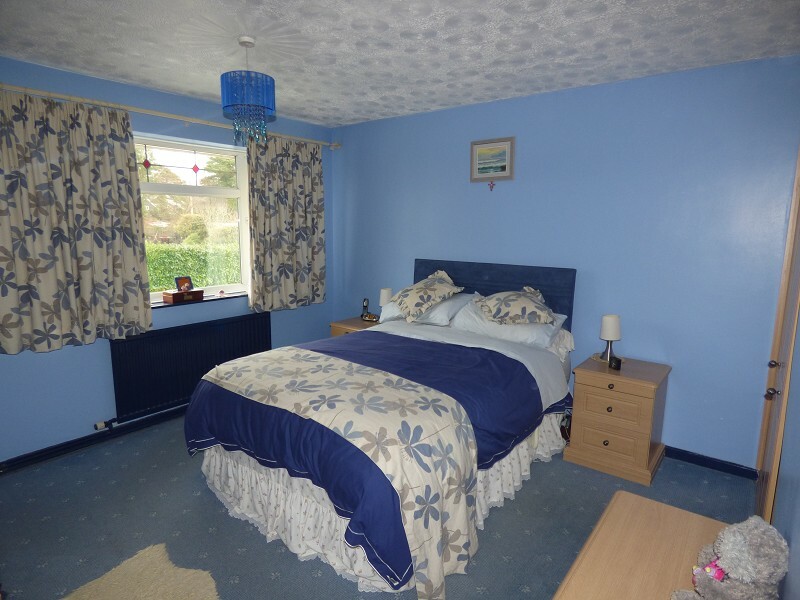 The property further benefits from having gas central heating, double glazing, cost effective solar panels producing electricity and heating the hot water. There are gardens to the front, side and rear along with ample off road parking by means of two separate hardstands, driveway and garage. 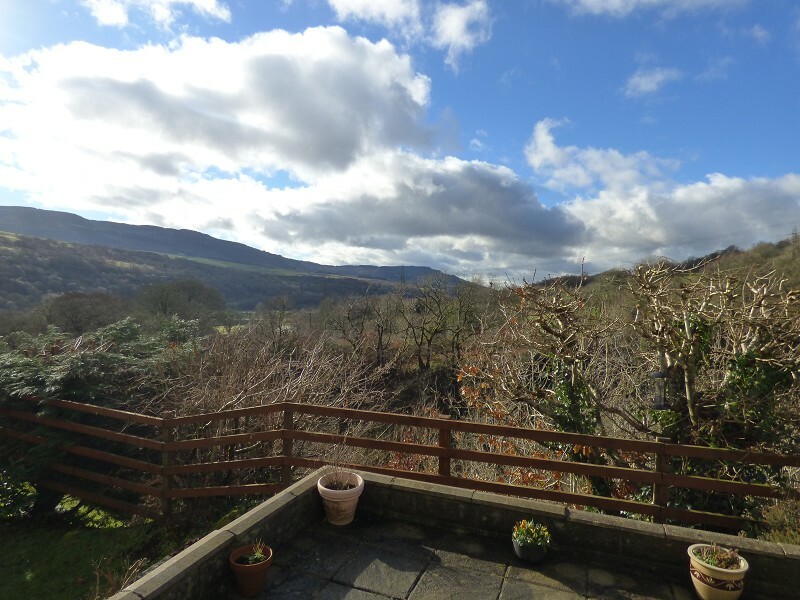 One of the features of the property are the panoramic views it enjoys to the rear, it offers comfortable family accommodation and internal viewing is highly recommended. Entered via UPVC front door, stairs to the first floor. 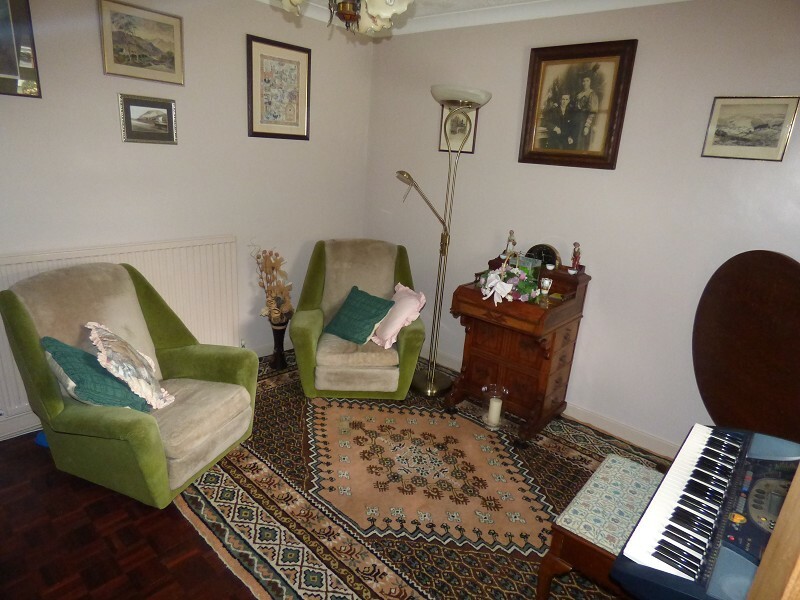 Originally the dining room which is used as a second reception room by the present owners with parquet flooring and double glazed window to the front. 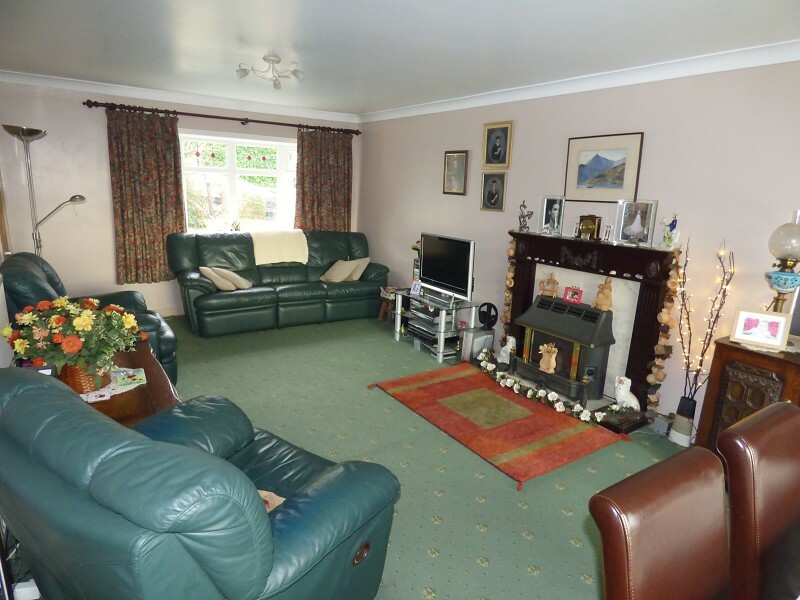 A spacious reception room with feature fire surround to the side incorporating gas fire, double glazed window to the front and patio doors leading out onto the rear garden. 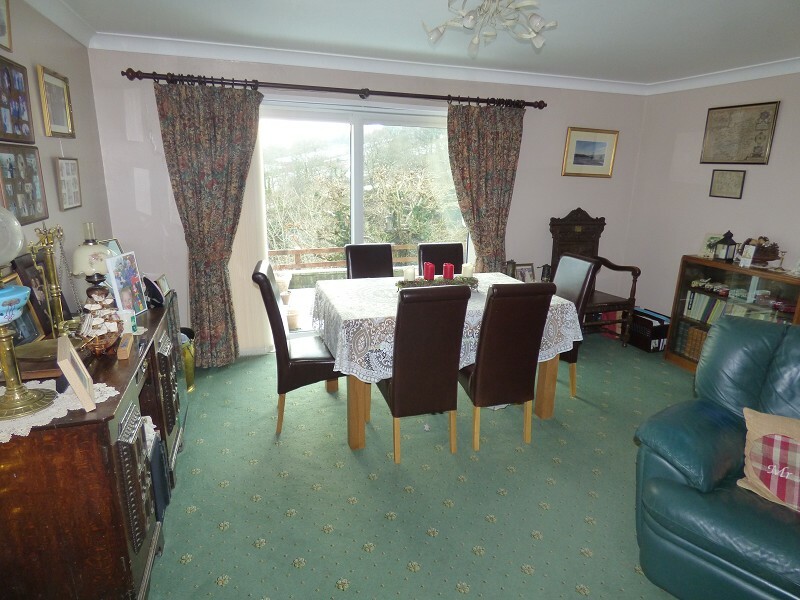 A feature of the room is the panoramic views it enjoys to the rear. 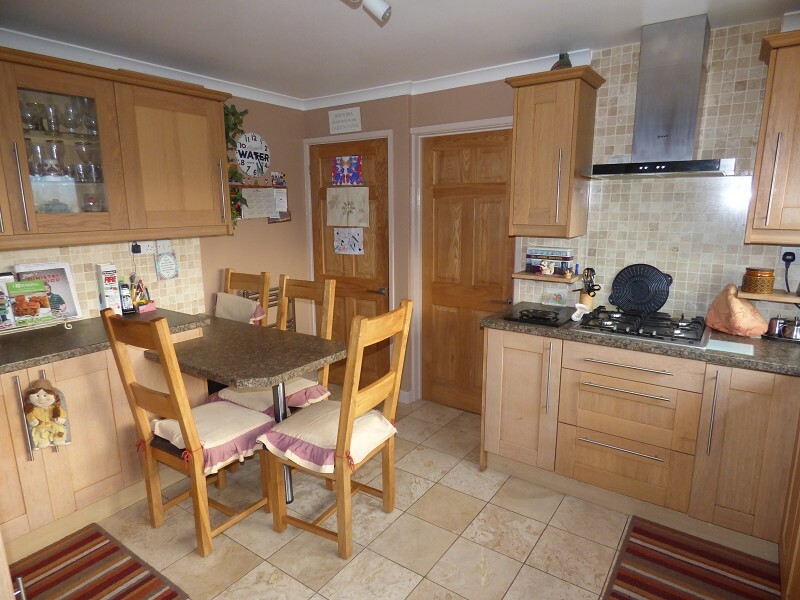 A reasonable size kitchen that is fitted with a range of modern base/wall units to include built in breakfast table along with the wall mounted 'Baxi' gas central heating boiler. 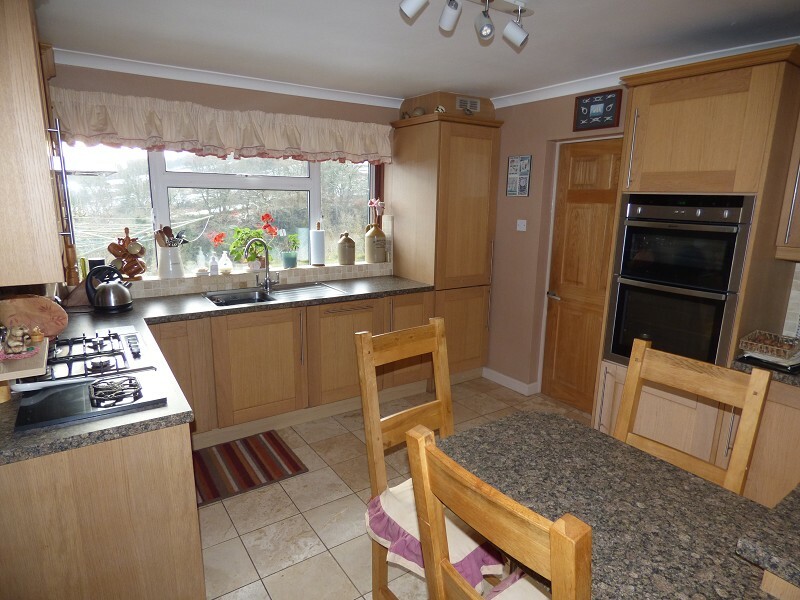 Integrated appliances include gas hob, double electric oven and dishwasher, Tiled flooring, storage cupboard and double glazed window to the rear enjoying panoramic views. 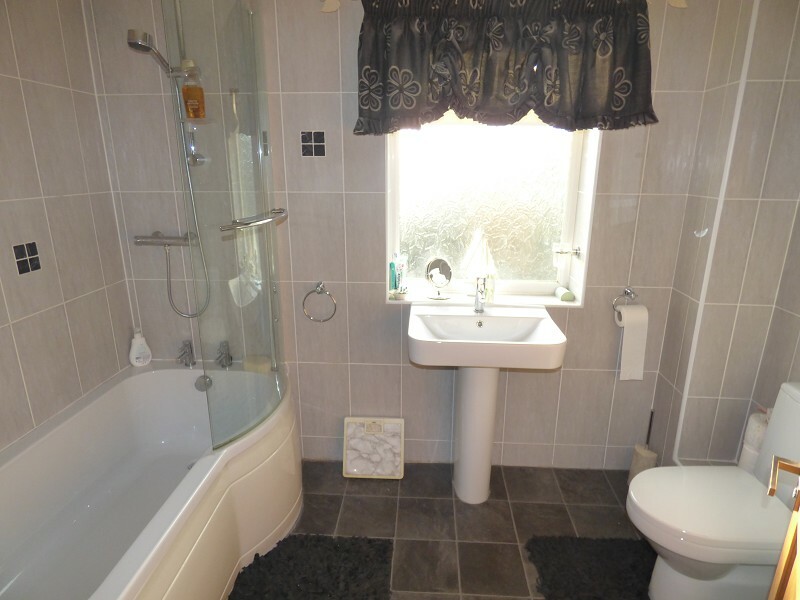 An ideal shower room with walk in shower, wash hand basin and low level w.c. 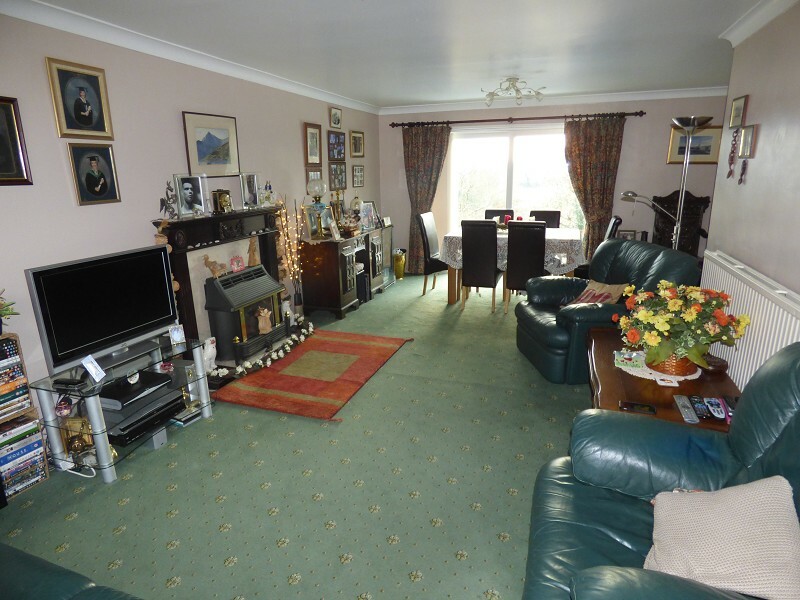 There is also space for the washing machine etc. Access to the loft which is insulated and has lighting. 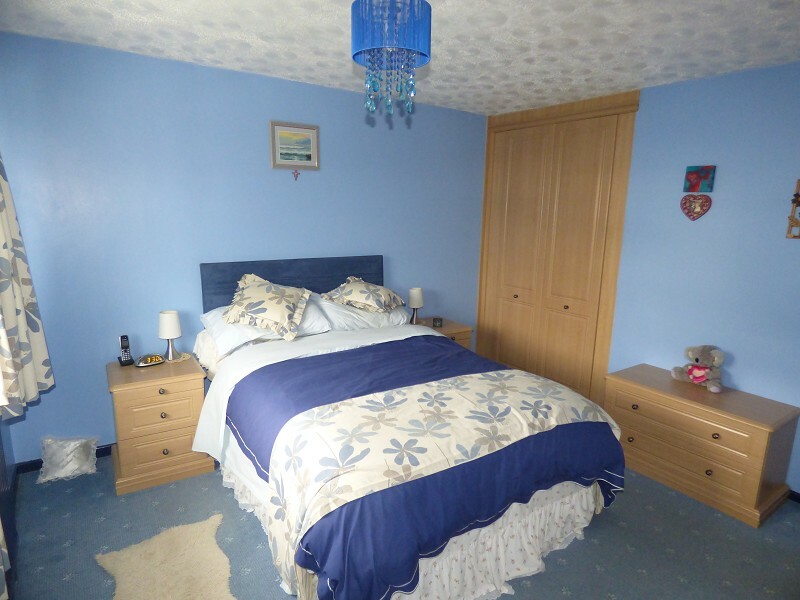 A spacious double bedroom with built in quality wardrobes, double glazed window to the front. 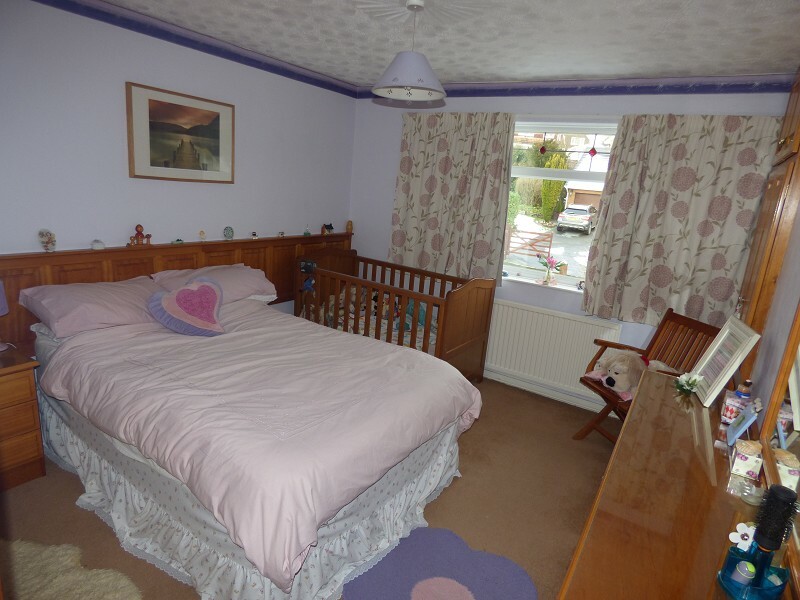 A second double bedroom with built in wardrobes and dressing table, double glazed window to the front. 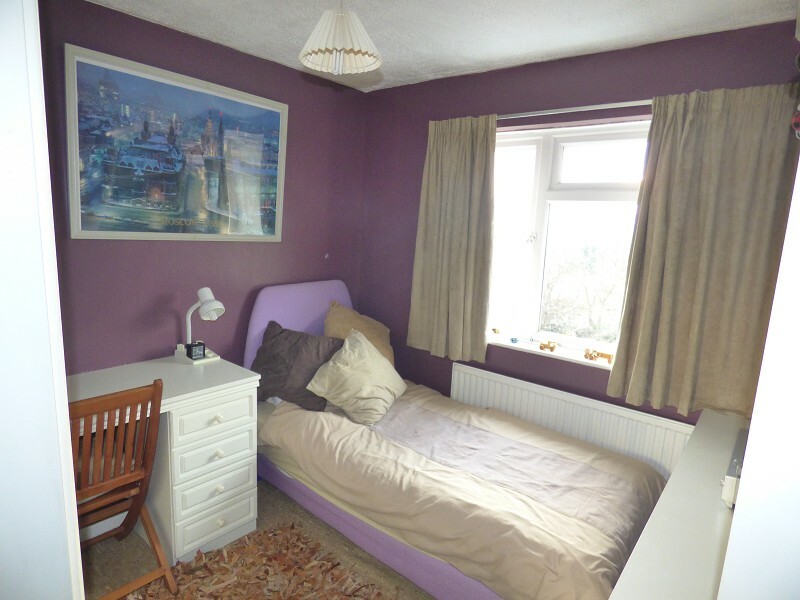 A good size third bedroom with fitted wardrobes, double glazed window to the rear giving panoramic views. 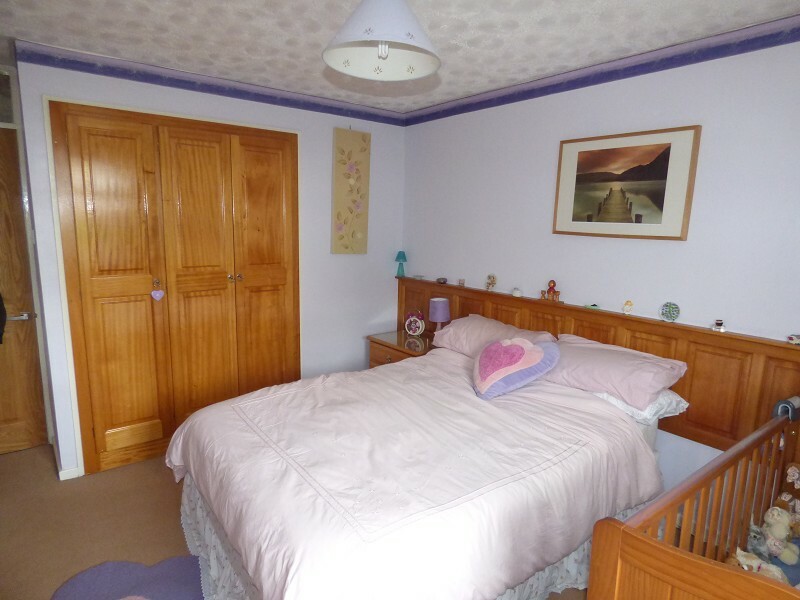 A good size fourth bedroom which is presently used as a study, built in storage cupboard, double glazed window to the rear giving panoramic views. A fully tiled bathroom with modern white suite comprising of 'P' shaped bath with shower above, wash hand basin and low level w.c. Heated towel rail and double glazed window to the rear. Mainly laid to lawn with flower borders, a second lawn to the side of the property, there are hardstandings to either side of the property one is large enough to accommodate a camper van, driveway to single garage that has up/over doors along with power and water supplies. Pedestrian side access to the rear. A low maintenance rear garden with patio, lawn and storage shed. 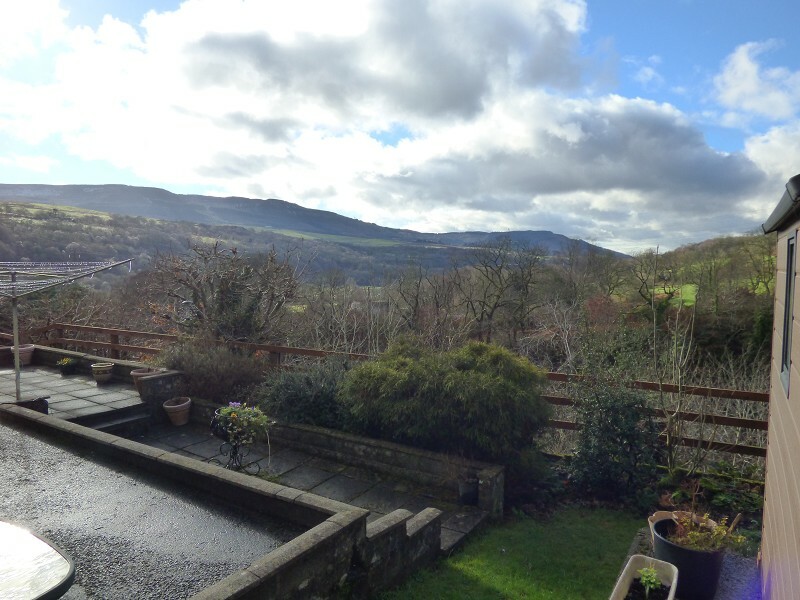 The garden enjoys a sunny aspect along with panoramic views down the valley. Place reviews are independently created by the real people on Google Places, not by Welvan Property Services Ltd.
We are an independent established company, who offer a service that incorporates traditional values, local knowledge, with no hidden fee’s giving complete transparency. All this from a team of honest experienced professionals, who work out of our Neath office which is easily accessible within the heart of Neath town center. We have the latest technology that ensures our clients properties have maximum exposure. Offering all the above for an attractive and competitive fee.